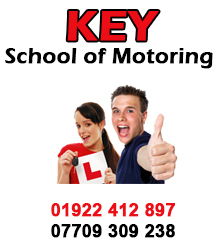 Welcome, we are a driving school based in Cannock that offers a range of quality, affordable driving lessons in Cannock, Great Wyrley, Bloxwich, Willenhall, Pelsall, Brownhills and the surrounding Areas. As an independent driving school not tied to any large national chain, so we can operate cheaper than a lot of the larger driving schools. We take teaching our students very seriously. We strive for the best all of the time and let word of mouth do our advertising. 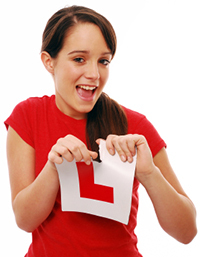 We are here to help you through all of the aspects of becoming a qualified driver, so not only teach you to pass the practical test, but will also offer training to help you pass the theory test. Whatever your needs we can help make your driving a safer, more enjoyable experience. 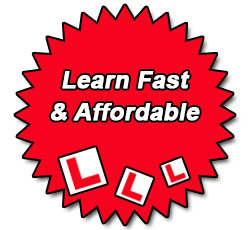 So, if you're a learner driver looking for driving lessons in Cannock, Great Wyrley, Bloxwich, Willenhall, Pelsall, Brownhills and the surrounding areas, or a qualified driver looking for other additional driver training, please explore our website to see what we can offer. If you have any questions regarding what we offer, or if you wish to book a lessons, please do not hesitate to get in touch.